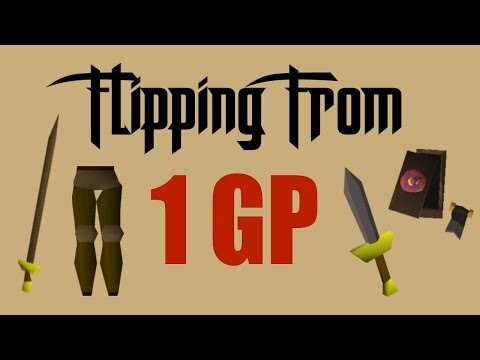 [OSRS] FLIPPING THE HIGHEST MARGIN ITEMS IN F2P - EP #3 - Flipping to 100m using F2p Items Only! 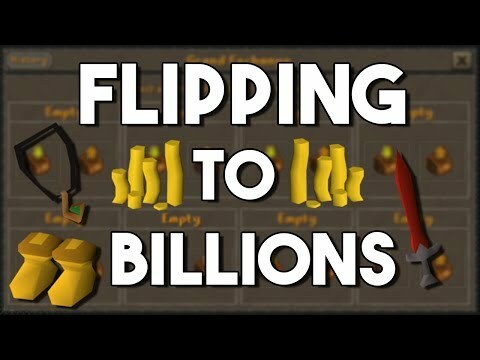 Hey Guys, and welcome to episode 3 of my high level f2p flipping series. 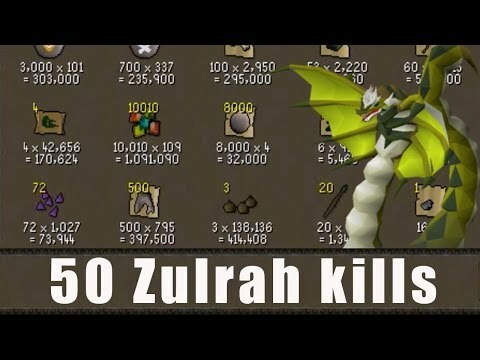 Today I am starting at about 60m from last episode. 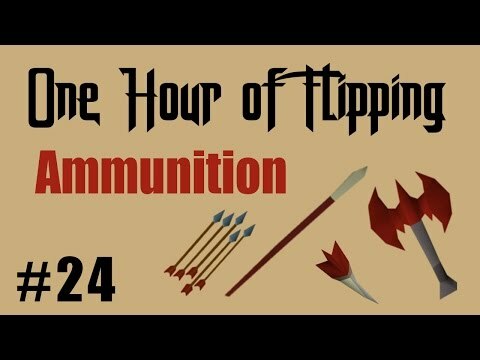 I just recently learned that the ring of coins and ring of nature are F2P, so I will most likely give them a try.